The GOAL - A Mountain RETREAT with varied terrain, snowed capped peaks with expansive vista views AND fresh mountain air. GOAL achieved with this 8.75 acres. Access is year around, the terrain is varied, no HOA, no rules to hold you back. Just a dream and your plan. 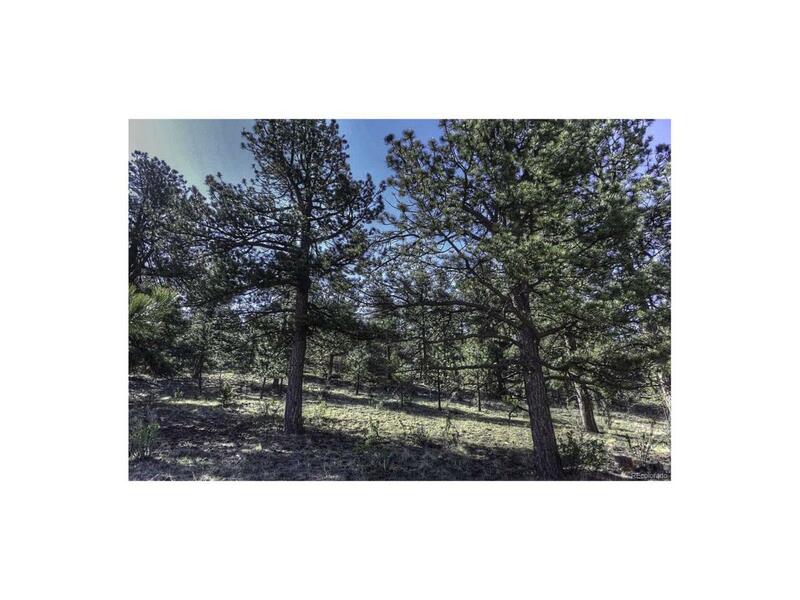 Camp or build or relax in the quiet of the cool Colorado Mountains. This land is a must walk...gorgeous Mountain views are seen from hiking towards the middle of this beauty, various rock outcroppings, frequent wildlife visitors, sounds of nature, and lazy days are awaiting YOU. All that is missing is YOU and The GOAL of all things mountain.